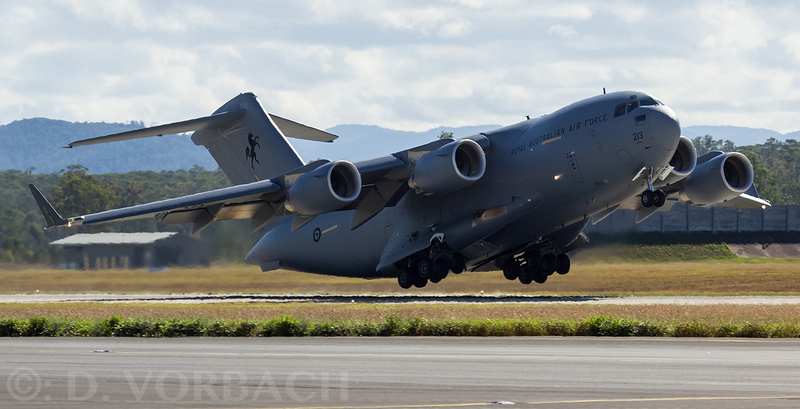 For the last 10 years the Boeing C-17A Globemaster III has provided the Royal Australian Air Force (RAAF) and the Australian Government great versatility with the aircraft’s unique assets conducting the role of heavy lift transport capability. Eight C-17’s are operated by RAAF’s Number 36 Squadron (SQN) with it’s home base located at RAAF Base Amberley near the City of Brisbane on Australia’s East Coast. Earlier in the year F-22s and personnel from the 90th Fighter Squadron from Joint Base Elmendorf-Richardson in Alaska conducted training along side personnel and F/A-18A/B’s from RAAF No. 75SQN in the inaugural Enhanced Air Cooperation and in March Number 65 Airbase Recovery Squadron hosted a number of personnel from the US Air Force to share knowledge on airfield recovery and engineering in the Australian Outback for EAC 17-2. This initiative between the United States Air Force (USAF) and Royal Australian Air Force goes to enhancing the understanding of how personnel from each air force work and how they can better their own understanding in how allies can gain interoperability together for a greater understanding and working with the seemingness easy in the future when the situation arises either in humanitarian assistance, or in real time combat operations. Recently the RAAF and USAF again conducted another EAC exercise at RAAF Base Amberley with a training program for a small group of USAF aircraft maintenance engineers from Joint Base Pearl Harbour-Hickham in Hawaii joining aircraft technicians from No. 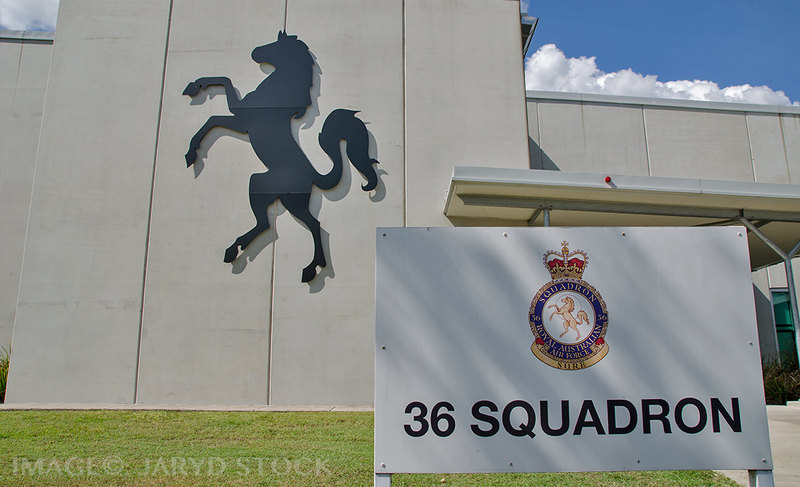 36SQN at RAAF Base Amberley for Exercise Pacific Agility, which is part of the EAC 17-3 program. This program aims to integrate a new level of skill set & cooperation between the two countries. 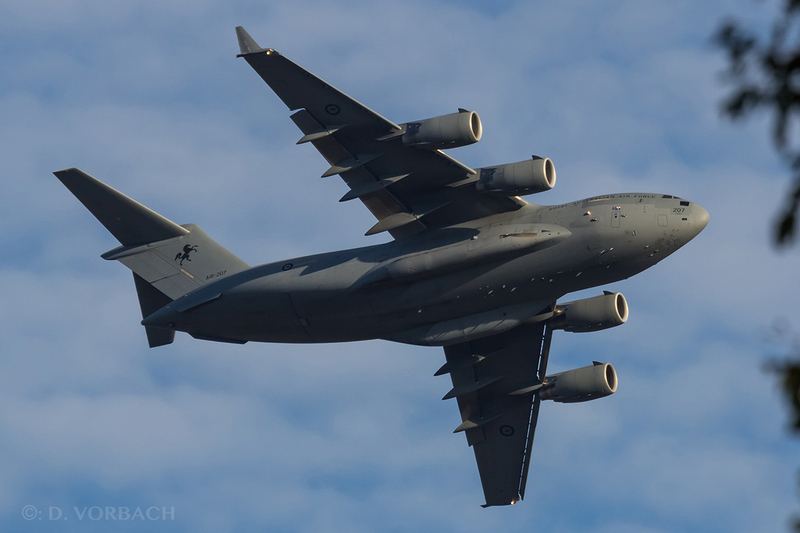 APD was privileged to talk to RAAF Wing Commander (WGCDR) Bruce Doerfling from No.36 SQN who took time out from the busy schedule to talk with us and show us around the RAAF’s strategic asset and the biggest aircraft in the RAAF fleet the C-17A Globemaster. 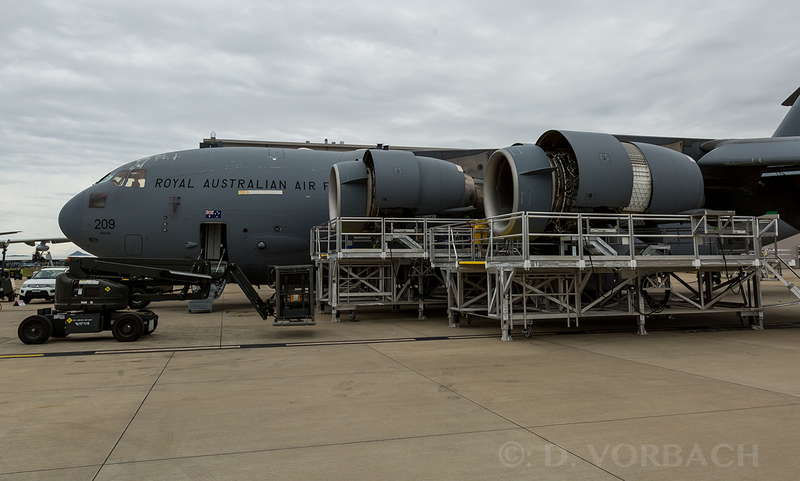 With closer cooperation between the two air forces continuing to grow more and more, the long term aim is to see the ability for USAF aircraft to be repaired and maintained in Australia by RAAF maintainers, as the USAF use common spare parts and similar procedures, allowing them to continue on with their mission. Exercise Pacific Agility has three phases the first being the planning, the second phase being Australian based maintenance group of 19 USAF maintainers and a the third phase will commence in a several months time and will see RAAF maintenance crews go the Joint Base Pearl Harbour- Hickam in Hawaii, to perform work on USAF aircraft. 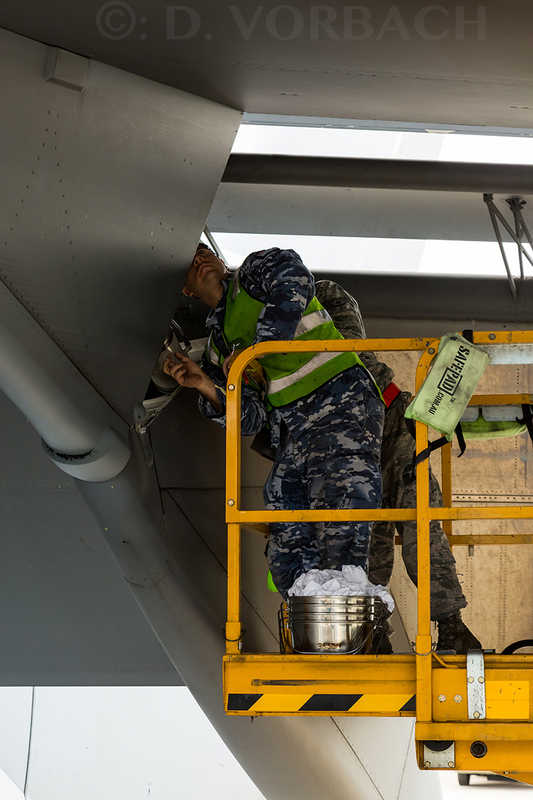 Lieutenant Colonel Shepherd who commands the team of 19 Pacific Air Forces Headquarters maintainers made up of personnel from Air Mobility Command, from both Joint Base Pearl Harbour-Hickam Airforce Base & Joint Base Elmendorf-Richardson. 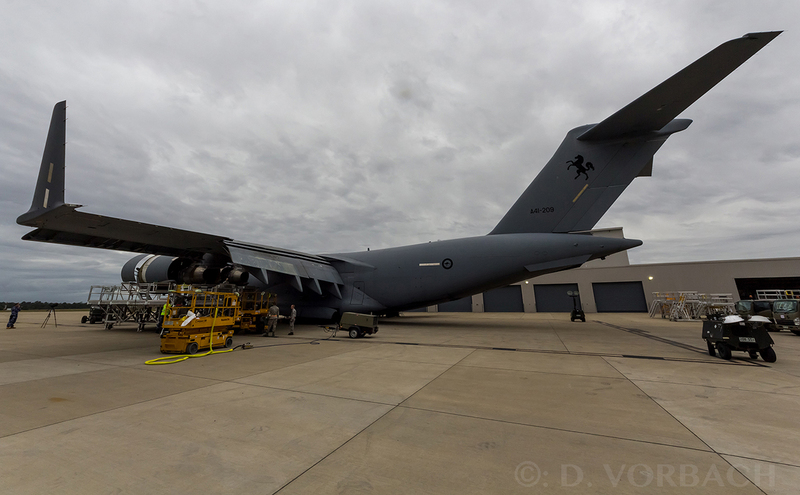 “This partnership with Australia is great, we have a common C-17 platform and what better to operate and gain some familiarisation between the two air forces,” Lieutenant Colonel Shepherd said. 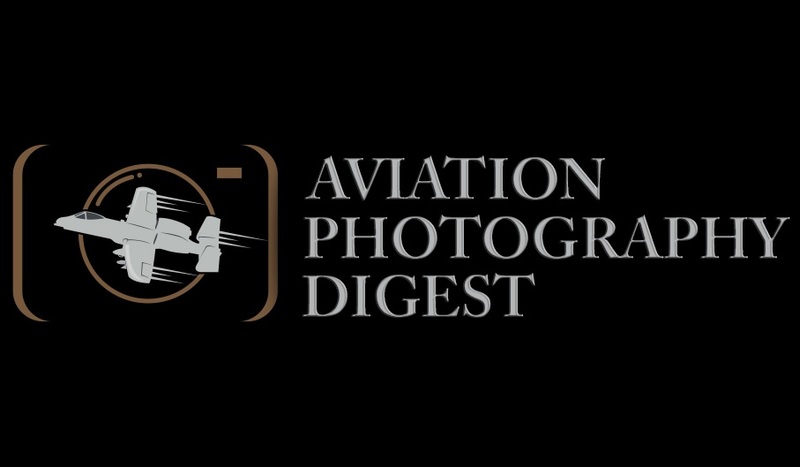 “Even though our aircraft are relatively the same the way we structure our air force is slightly different to that of the USAF, we have airframe technicians and avionics technicians whereas the USAF have multiple trades”. WGCDR Doerfling said the EAC does look at expanding to other airframes but is currently focusing on the C-17 platform given it’s similarities in the meantime. RAAF Squadron Leader Tina Turner mentioned that although the EAC was initially concentrating on RAAF/USAF ties there was scope to move the program onto different coalition partners. 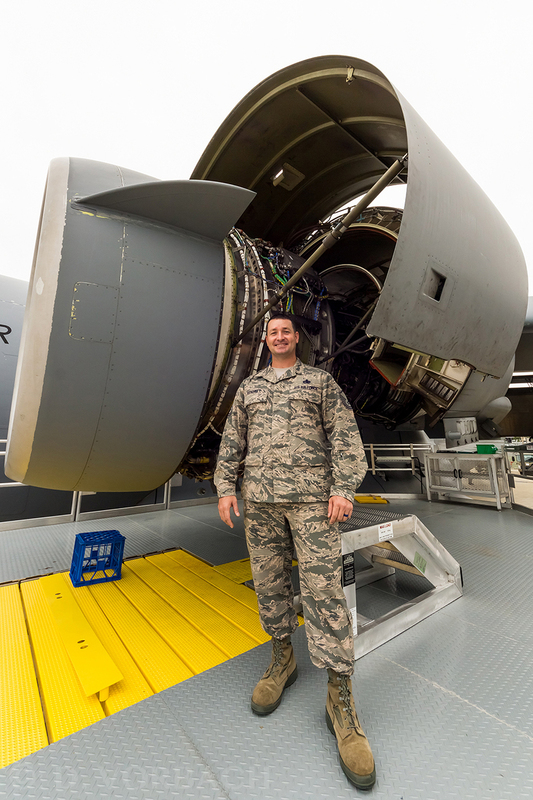 APD took the opportunity to chat to Master Sergeant Bryan Bennett, who is the C-17 functional manager at PACAF Headquarters Hickam AFB and he said the two countries had seen a seamless working arrangement. All the safety components and briefs aligned, during regular Home Station or Isochronal Inspection (ISO checks) the aircraft were looked after by the same sections. He says, “The only significant difference was that the USAF optioned for is a 120 day rotation between checks and the RAAF took up the 180 day option, this is due to the size difference between the airforces and allowed the RAAF to better utilise its smaller fleet”. With 17 Boeing C-17A Globemaster III’s under his control it is easy to get a sense of attachment Master Sergeant Bennett has to the aircraft. Having served his whole career on C-17’s he is clearly passionate about is incredible serviceability rates and it’s ability to carry anything as he states, “It’s a great aircraft it can haul anything from toilet paper to tanks”. The United States Force Posture Initiatives included agreement between Australia and the United States for closer cooperation between respective air elements. Australia and the United States commenced activities under EAC as mentioned earlier this year. EAC builds on a range of air exercises and training activities already undertaken between the United States and Australia, which regularly involve visits by United States military aircraft to Australia. EAC is expected to develop over a number of years. 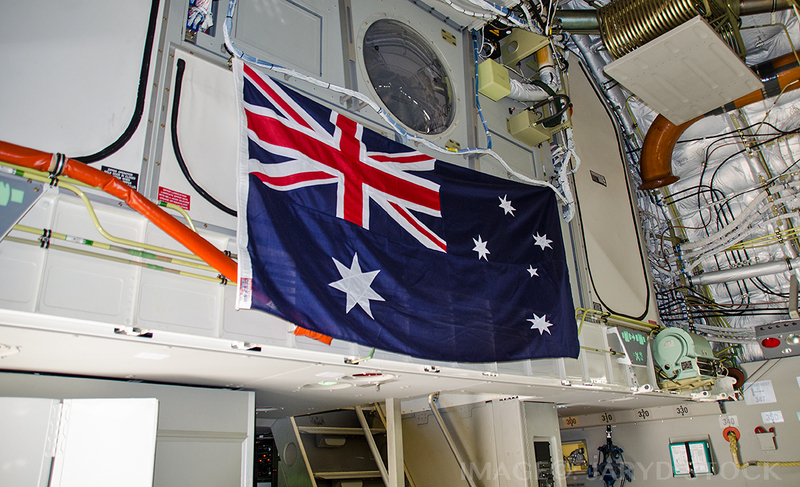 EAC is not just about aircraft, it provides Australia and the United States with the opportunity to extend combined technical skills and other logistical training.